Sturdy. Lightweight. Gives accurate readings. Easy Storage. Following Surgery. Emergency. Elderly. Following med changes. Average Health. Medical Professional. Caregiver. 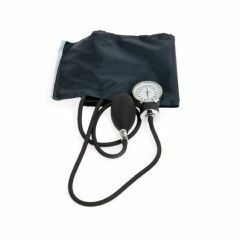 Use to check husbands blood pressure frequently following medication changes. The cuff size is perfect. Need a large cuff but not the bariatric size. This is accurate and allows us to keep accurate records at home.